to get both Albertsons-NMLF key tags and Smith’s rewards cards is available here. Information about the New Mexico Library Foundation and our fundraising efforts can be found at http://www.nm-lf.org/ . 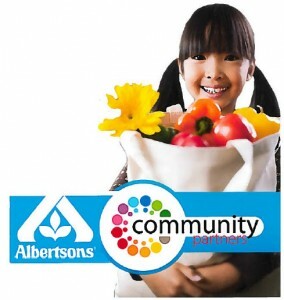 Please use the Albertsons key tags and the Smiths Community Rewards cards to help us provide grants to New Mexican libraries. Our grants fund purchasing books and other materials, updating information access technology, and library sponsored public programs.